Lettering Delights' new line of Cut Its Simple Shapes single layer cutting files are great for vinyl, paper crafting and so much more. However I'm a card girl, and I like to have layered files on my cards, just adds a little more personality in my opinion. The great thing about Cut Its is you can easily turn them into a layered dimensional cutting file with just a couple quick steps in Make the Cut! 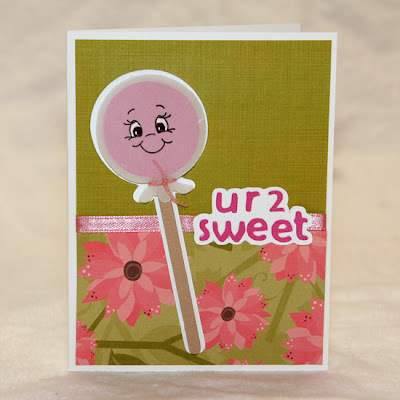 This video shows you how to do that, using the paint tube from the Quirky Art set. Also, don't forget that for a limited time, Lettering Delights is offering a bundle of all 50 initial sets of Cut Its (over 750 individual files in the bundle) for just $49. That's about 6 cents per image, pretty good deal! Plus if you have ordered recently from them, you should have received a coupon code for 25% off, which you can apply to the bundle, making it an even better deal! And if you need a coupon code, just pick up this free set, then use the code to order your bundle. New Simple Shapes from Lettering Delights will make your creative life simple, regardless of your cutting machine. 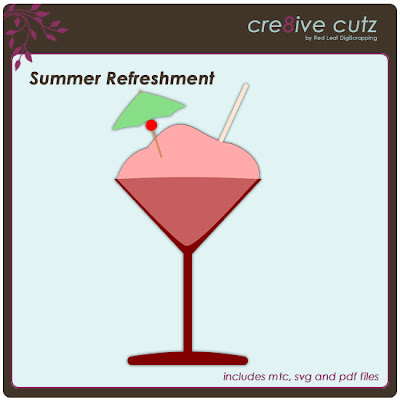 Introducing over 50 sets of new single-layer cuttable images offered in multiple cutting file formats. Whether your machine requires ai, eps, svg, svg without layers, dxf or pdf files, you simply can’t live without Lettering Delights’ new line of Cut Its. To accentuate this exciting news, you can get all 50 sets of Simple Shapes in one amazing bundle. 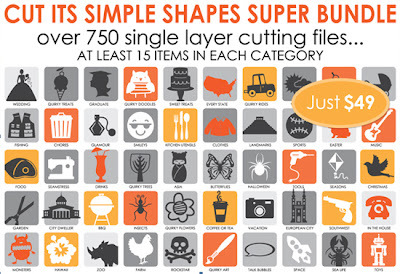 The Cut Its Simple Shapes Super Bundle includes over 780 new single-layer images in a variety of topics and themes for only $49. That’s less than 6 cents per image! Click on the image below to check out all the great shapes that come in the bundle. Whether you choose to purchase sets separately for just $4 each or grab the whole bundle for $49, you’ll find that these simple shapes offer so much more than just your basic silhouettes. They’re hip and fun with oodles of creative potential! Hurry! 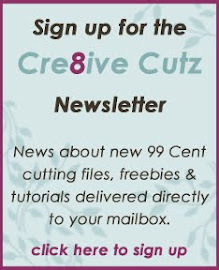 Though Cut Its in new file formats promise to stick around, the $49 pricing is available for the next two weeks only. We're heading off in a couple weeks for a fabulous Mediterranean holiday and I can't wait! We'll be on a cruise ship most of the time, I imagine we'll enjoy a few of these, so I thought I'd make one for you to enjoy too! 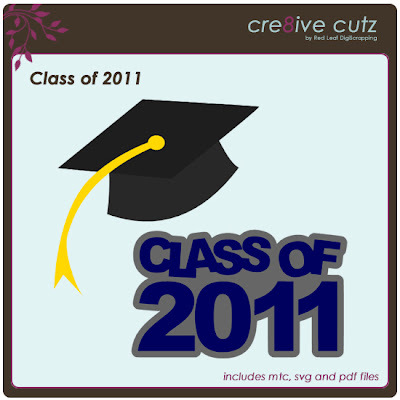 :-) Just click on the preview image to download the files. As always, MTC, SVG and now PDF files are included in the free download. Time for a new freebie! 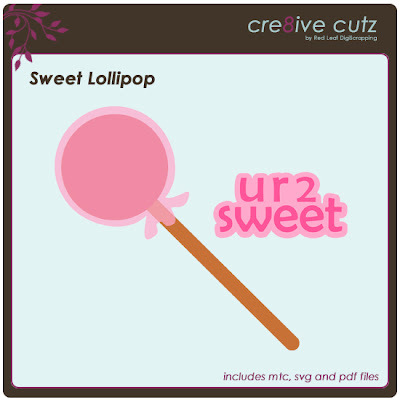 This little lollipop and word art set would be perfect for a greeting card to that sweet, special someone! Just click on the preview image to download the files. As always, MTC, SVG and now PDF files are included in the free download. Enjoy!